Some researchers are planning to move their industries to Mars and other planets instead of protecting earth from extinction. 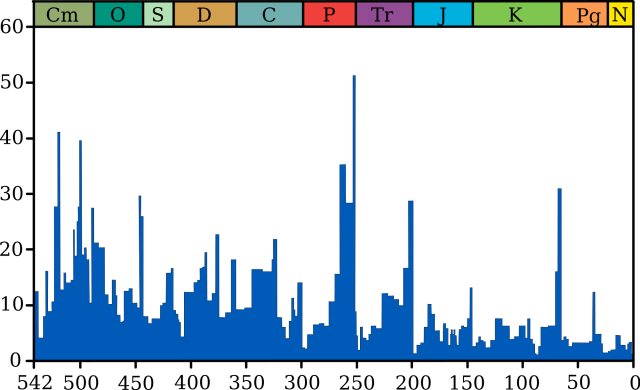 A new paper from Stanford, Princeton, and Berkeley suggests that the world has begun a sixth extinction-level event, this one driven primarily by humankind. This new research indicates that the fossil record clearly shows that species of every sort are becoming extinct far more rapidly than the historical background rate would suggest, and that much of the change is driven by humanity, including the impact of climate change. Humans we are not sure when the earth will finally come to an end but we are aware of the past extinction events regardless of their causes, is that they were marked by the emergence of very different environmental conditions and species. The most famous extinction event, the K-T impact that destroyed the non-avian dinosaurs, cleared the way for mammals to evolve and ascend. Life, as a whole, is extremely resilient, but no single species is guaranteed survival — including ours reports Extreme Tech.